Leslie Gordon provides strategic, senior-level counsel to corporate clients, tech start-ups and non-profit organizations. She starts where you are and works carefully to transform perceptions through powerful and emotive storytelling and brand marketing. She helps clients build strong relationships, influence attitudes and transform human behavior. She elevates the discourse with clarity and refinement, delivering creative and innovative brand building with an unyielding passion for fostering authentic, collaborative partnerships. 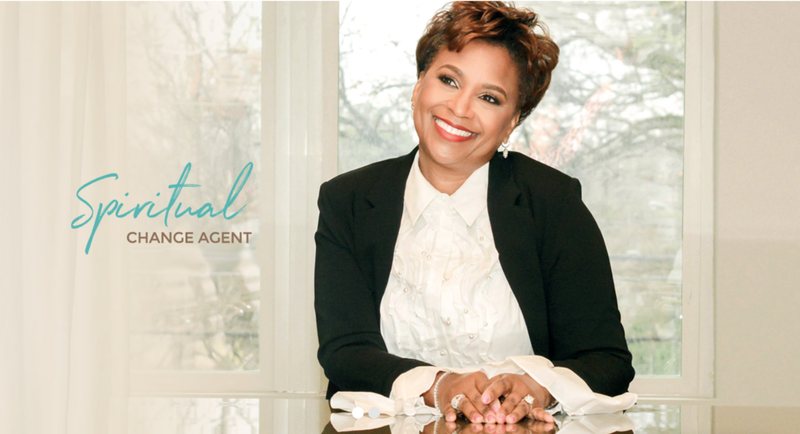 Leslie serves as a true extension of her clients' brands, collaborating to help them build consistent leadership positions while elevating their profile as thought leaders and influencers. She is an energetic, persuasive and efficient connector who wholeheartedly believes in the philosophy that no is an opportunity for yes. Leslie Gordon is a marketing & communications expert, business leader and critical thinker also known in some circles as "Strategic Sunshine." Those who know, know. Leslie is a brand amplifier. 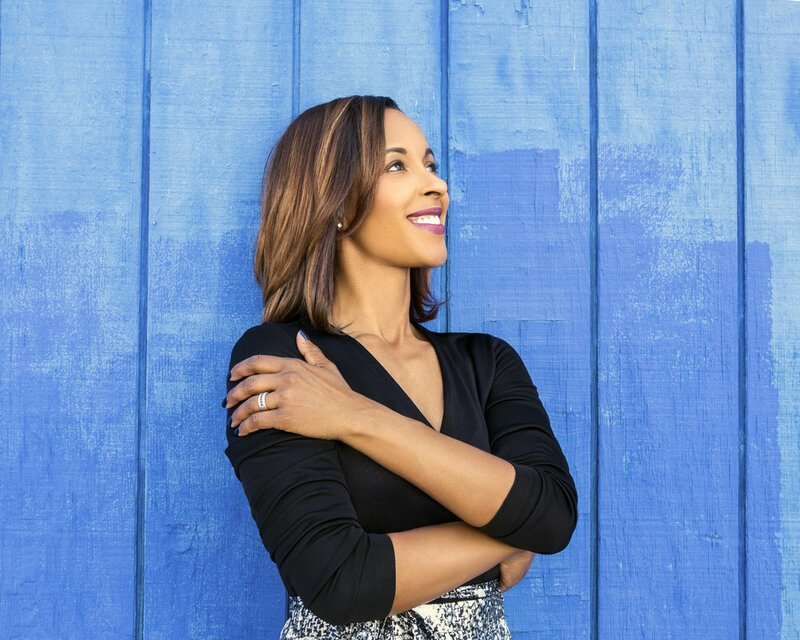 With a mix of PR, brand strategy, social and design, she turns up the volume for her clients. She is intentional about the clients she works with. Their business must have tremendous growth potential and core values must be aligned. Evók is a well-being company. Emphasis on BEING. Being Well. Being Whole. Being YOU. This amazing start up is led by engineers, strategists, and transformational thought leaders to turn seemingly abstract concepts like being and intention into visible and measurable realities where significant change and results are accelerated, and you gain tangible access to a fuller, more purposeful life. The company leads a new conversation on well-being, shifting it from life hacks and wellness activities to self-actualization and the power of personal freedom and fulfillment. The transformational well-being space is becoming more competitive with each passing day. 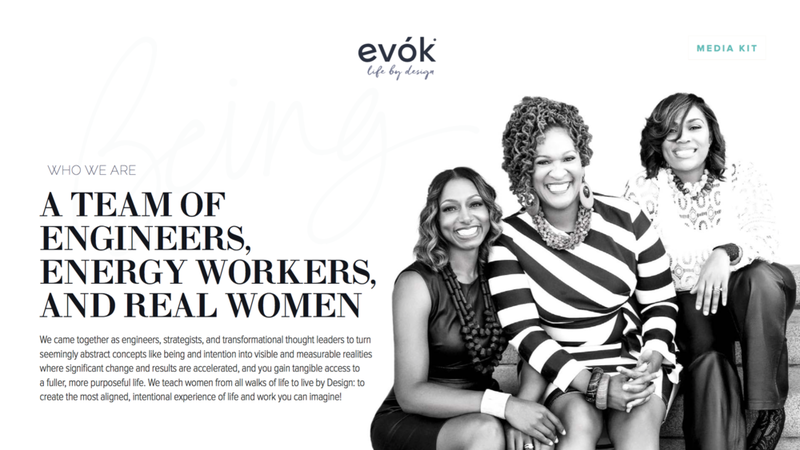 When the managing partners of Evók approached Leslie about leading their communications and marketing efforts, she knew this was the perfect opportunity to elevate a brand that's positively impacting the lives of women and men. She works with the design team to create media kits, marketing materials, client presentations and all collateral. She writes content and works with the team to develop sales funnel and CRM strategies. She creates unique Evók content for Thrive Global, Essence and other outlets, and pitches media to secure broadcast and print interviews for the team. Charlie Ward is a husband, father, mentor and coach who embodies the principles of integrity, hard work and faith in God. Described as a once-in- a-lifetime athlete and a once-in-a-lifetime human being, Ward’s character and his commitment to serve others are deeply respected in the sports community and far beyond. Ward, a two-sport athlete, was a stellar quarterback in football and an equally impressive point guard in basketball at Florida State University (FSU). He won the Heisman Trophy and went on to play in the NBA for the New York Knicks, helping the team consistently reach the playoffs six consecutive years from 1996 to 2001. Leslie leads marketing and communications strategy for Charlie Ward and the Charlie Ward Family Foundation. She writes opinion pieces, sales and marketing content, develops New York media tours and secures national and local interviews and public speaking engagements for Ward. Jackie Parker, MBA, CPCC is the founder of Step Forward Ministries and an intuitive coach, gifted with the ability to provide the right answers to perplexing questions and life decisions. She teaches you to step into the unfamiliar and stand firm in your own power and influence. Leslie managed the development of the Step Forward Ministries website and crafted website and brand content.